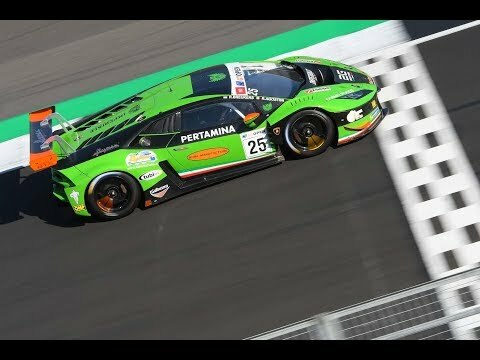 Two weeks after the extraordinary round at Vallelunga, when he claimed the victory in Race 2 and one second position, Riccardo Agostini is set for another challenge in the Italian GT, sharing as usual with Alberto Di Folco the Lamborghini Huracán GT3 of the Antonelli Motorsport team. 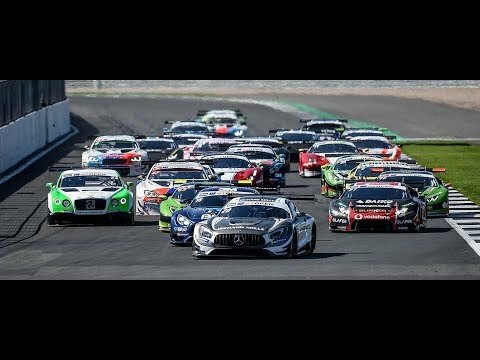 Next weekend, the Italian driver makes his comeback to Imola for facing the sixt and penultimate round of the series in which he and his team mate are currently third, just seven points behind the Super GT3 lead. With still four races to be held, the Antonelli Motorsport’s duo will aim to take more points, looking at the “grand finale” at Mugello, next October. At Imola, Agostini and Di Folco will arrive with 25 seconds to pay in the mandatory pit-stop due to the victory of the previous round. 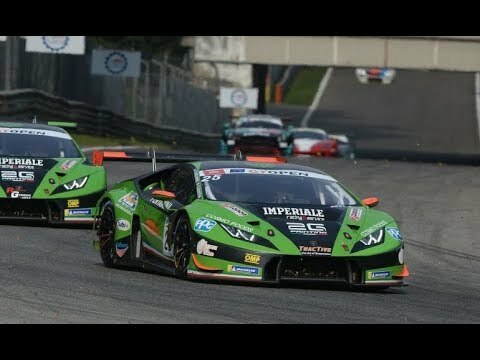 “We know perfectly the the Imola round will not be easy. At the same time we go there with two victories claimed in the last two double rounds. I am very positive and optimistic” – commented Agostini. The first of the two 48-minute plus one lap races, live broadcasted in Italy by Rai Sport 2, will start on Saturday at 2.15pm, with Race 2 scheduled for Sunday at 11.10am. Qualifying (two 20-minute sessions) will go on Friday afternoon after the practice.